Romanian bakery and pastry chain Ana Pan, owned by the Copos family, will open a new concept shop on Calea Dorobantilor Boulevard in Bucharest in the following month, following an investment of EUR 130,000, Romania-Insider.com has learned. 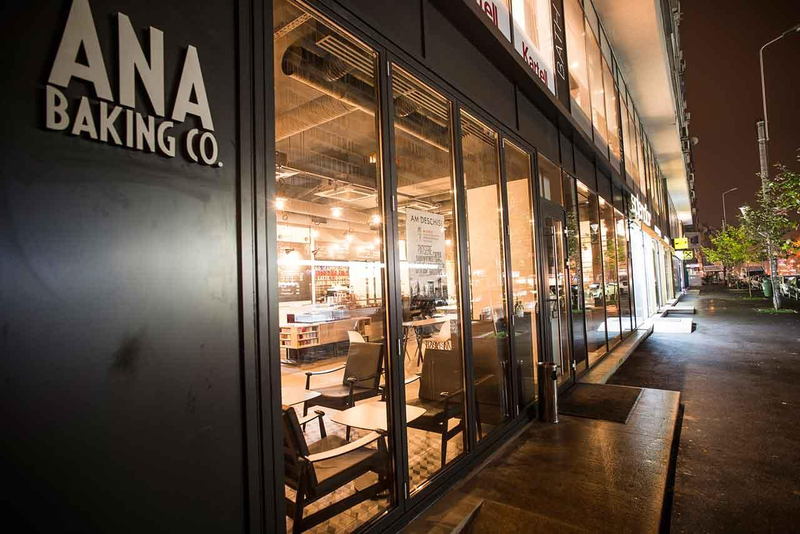 The new concept is called Ana Baking Company and it will be more of a café-restaurant which will also serve fresh food to go, Alexandra Copos, CEO of Ana Pan, told Romania-Insider.com. She said she brought this concept from the U.S., where she had lived and studied for ten years before returning to Romania last year to take over the family businesses. “This concept of café-restaurant has developed a lot in New York. I looked for something that goes very well there, but also for something I like and tried to import a similar concept in Romania,” Alexandra Copos said in an interview for Romania-Insider.com.